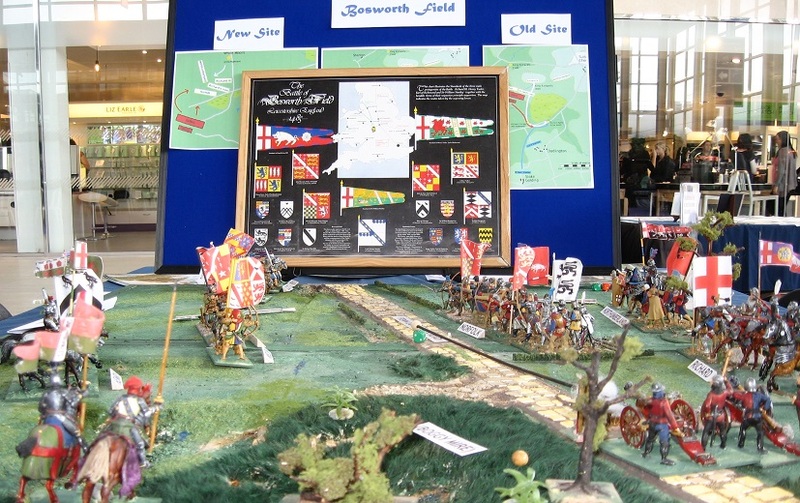 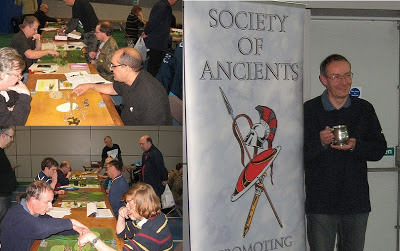 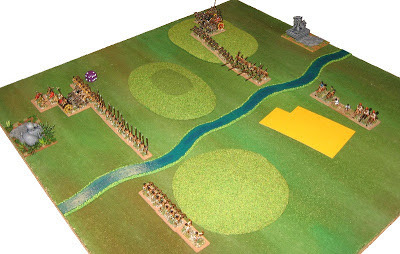 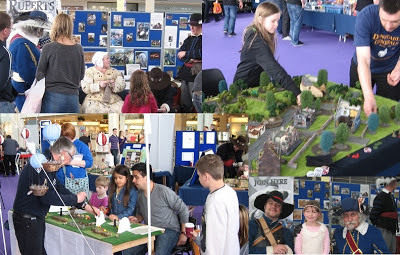 I decided to use the Society space for our 54mm Bosworth participation game, and the extra tables to help publicise the Naseby Project's open day next month ( see Naseby Open Day ) - this is a publicity and fund-raising event so if you can get involved it could help a great heritage project edge closer to achieving its goals). 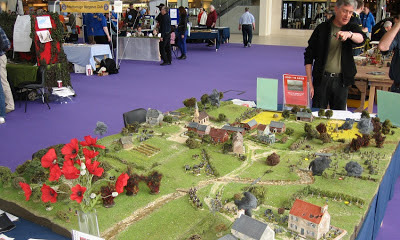 We were perfectly position in both cases ... next to Rupert's Blewcoats who helped promote the Naseby day and explain the battle, and next to DBMM and HFG demos for the DBA (with Phil Barker and Sue Laflin joining in on the Saturday) ... So full marks to Neil and his band for theming it nicely. 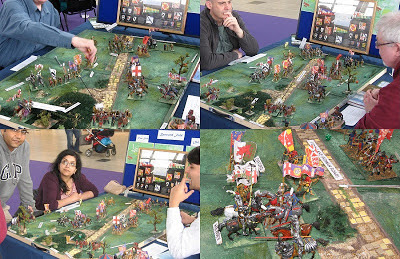 There are still a few enhancements that need completing with the game but I focused mostly on adding in some captions for this outing: members of the public love the big figures and without a wargamer's eye for detail, appreciate the extra information more than they notice that I haven't fitted all the new spears, yet. Many thanks to Graham Fordham for scaling his printed cloth 'Fluttering Flags' up from 15/28 to 54mm for the project. Although we played the game several times each day, at a public event like this most of our time is spent explaining the concepts and talking about the historical battles. In the games, Richard had a consistently poor weekend habitually rolling well below the Earl of Richmond (later Henry VII, of course) whoever played him and whichever dice were rolled. 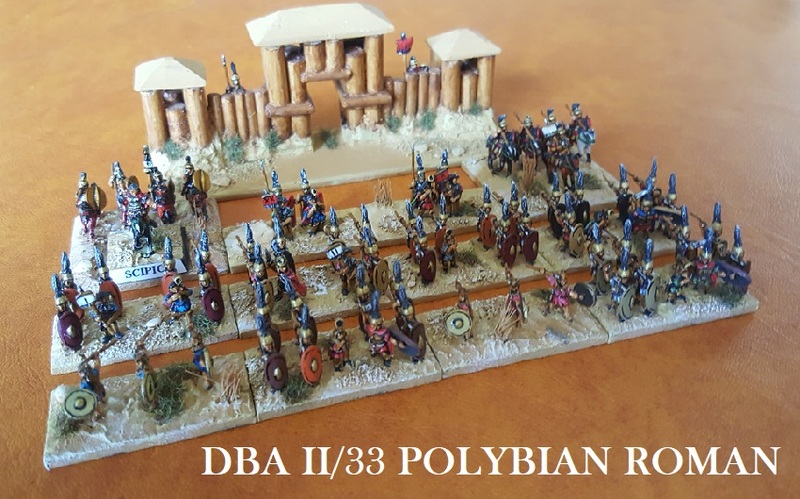 It is, of course, all in the deployment - a vindication of Mike Ingram's theories (though usually DBA is unpredictable enough to allow Richard to rewrite history on a regular basis). 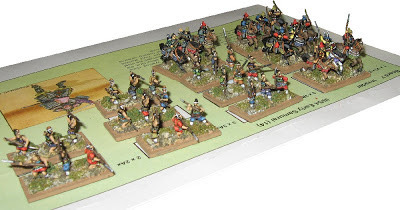 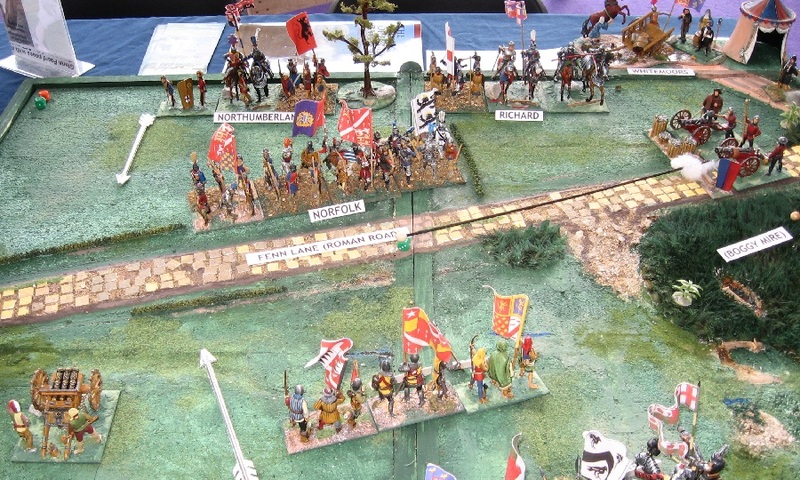 Even bigger than the SoA 54mm knights were these jousting fellows (splendid 90mm toy shop figures similar to the one I used in Greyhounds in the Slips). 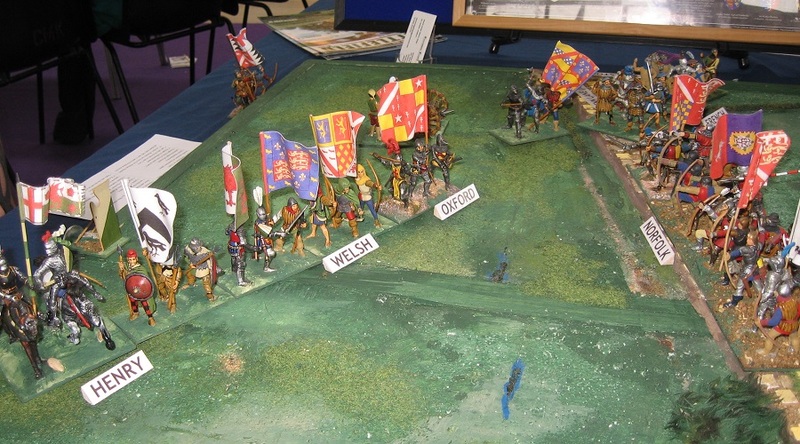 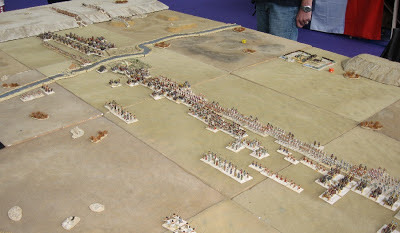 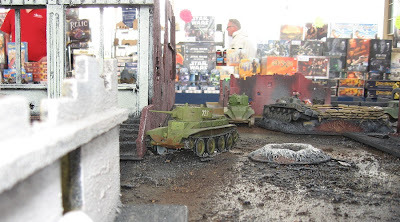 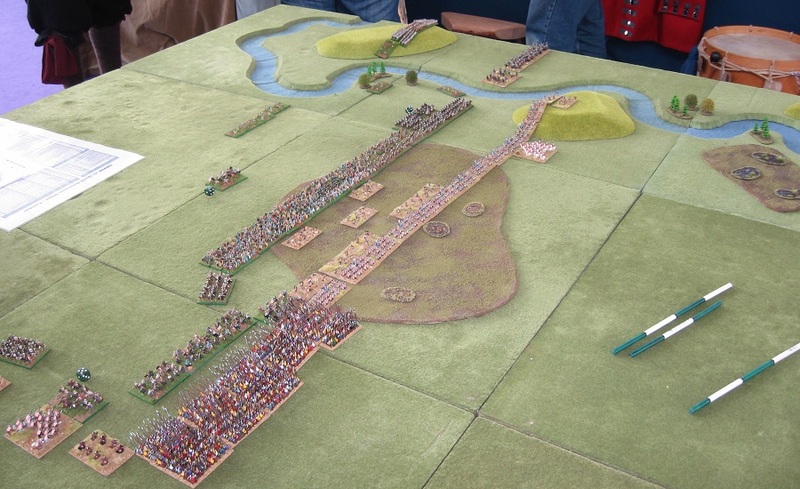 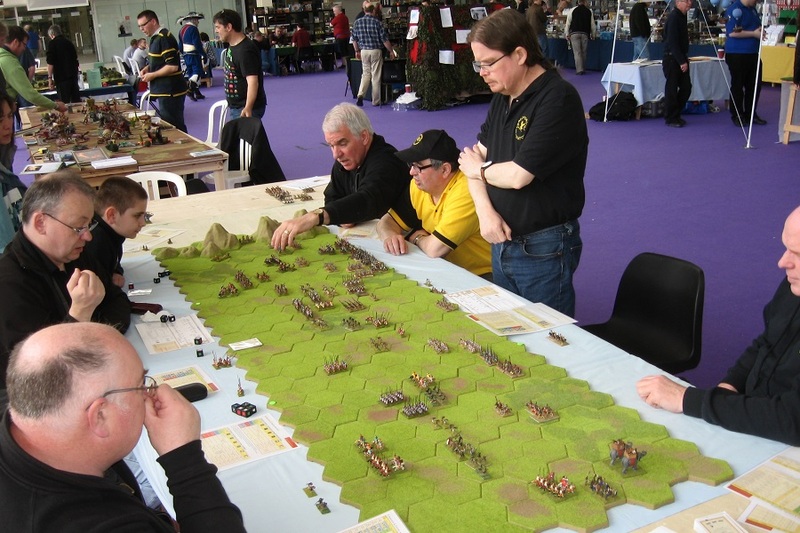 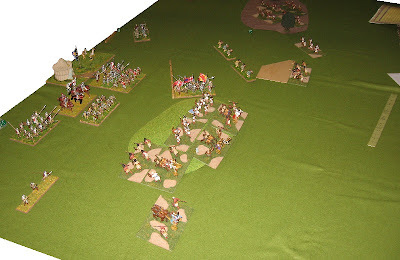 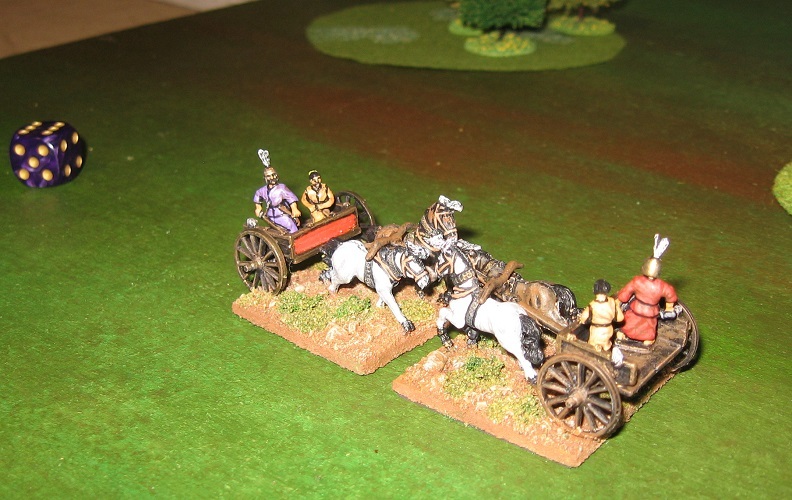 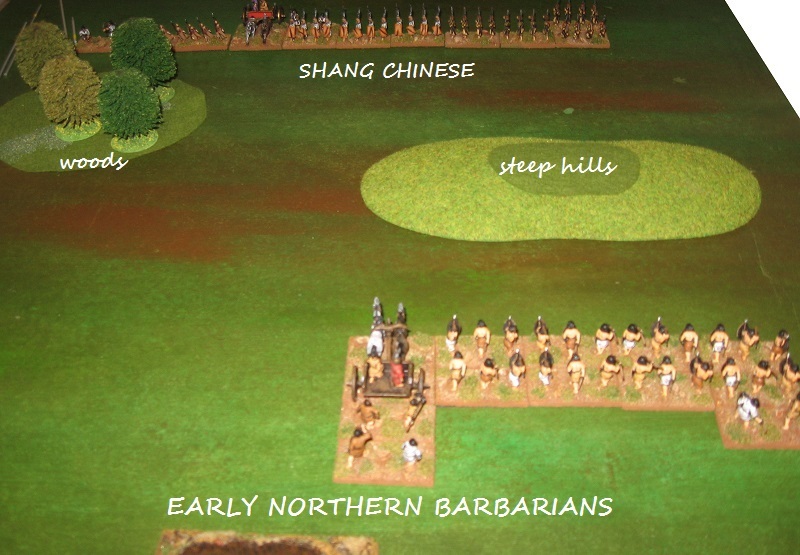 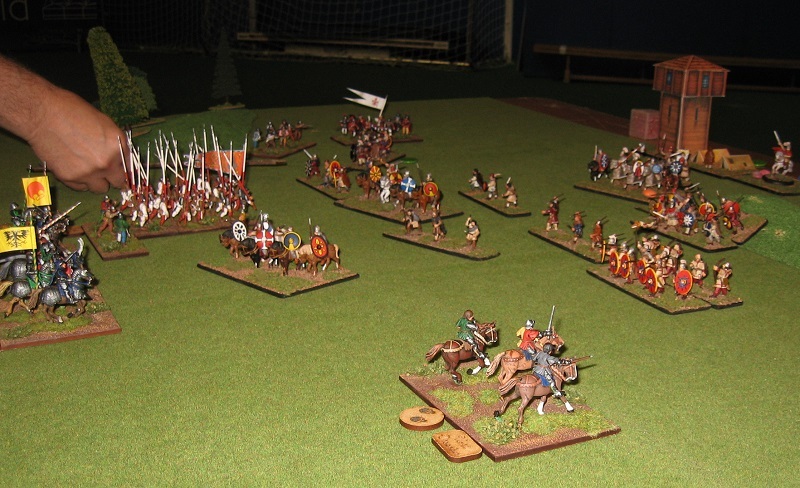 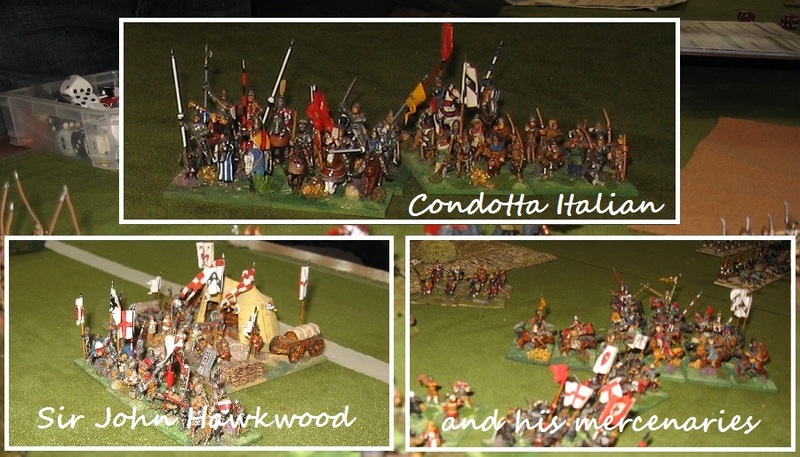 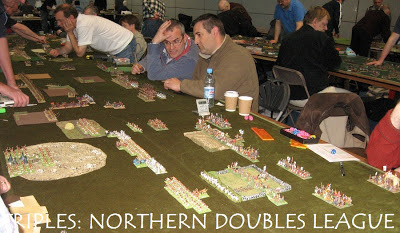 Ancient and Medieval wargaming was indeed very well represented at the show in all its engaging variety. 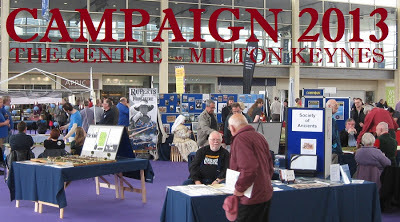 This was as good a selection of our period as you get at many a bigger show - and nicely presented to encourage newcomers and browsers to get involved ... rather fewer of the 28mm sprawlgames, rather more variety of scale, size and concept. DBA Northern Cup at Triples next.